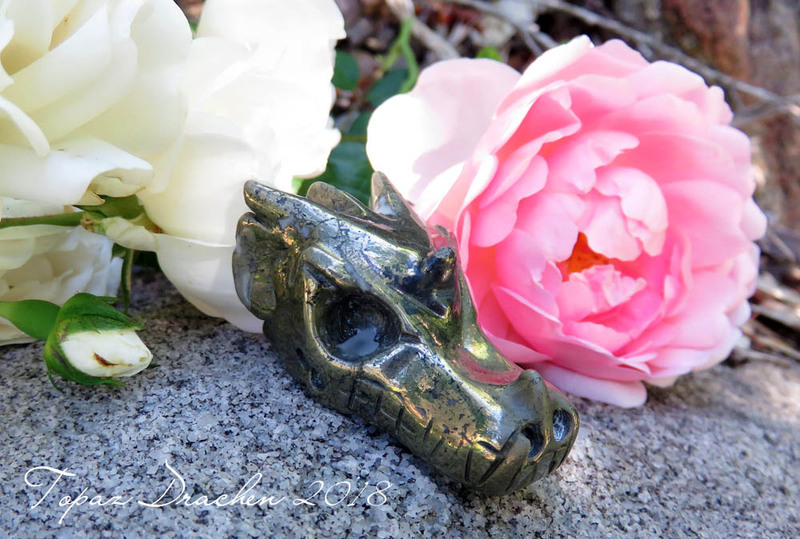 The reason I wanted a pyrite Dragon is explained here in a blog I wrote last February where I also talked about my other pyrite Dragon called Haandoth. 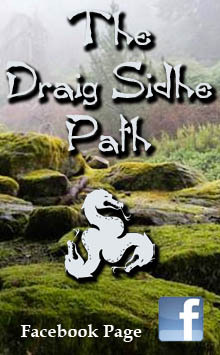 The Dark Moon Circle I’m a member of has been working with the element of Earth all this year and my metal Dragons — Jandalaya, Haandoth and Thorgründ have been the central Dragons on my altar during this time (my connection with metal Dragons was also discussed in the blog posts previously linked to). 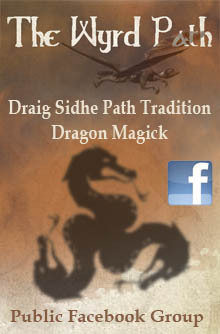 Usually the energy of the Dark Moon Circle carries through for an entire year and undergoes a sort of transformation and renewal at the Dragon Attunement held annually around the time of the new moon in February (aka Chinese New Year). However, this year, something changed. 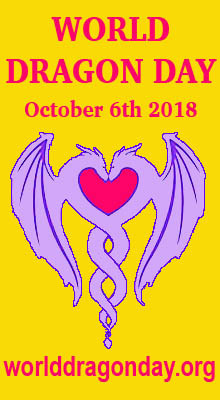 The Taurus Full Moon at the end of October seems to have been the turning point, inspiring people to “consider the purpose and direction of their lives”. We were being taken out of our comfort zones and something new was looming like a dark shadow on the horizon. The Scorpio Dark/New Moon two weeks later confirmed that even though the year is not yet over, what was is no longer — it has definitely died. Some people were suddenly gone, there were endings and goodbyes. The familiar and the expected were totally shaken up. 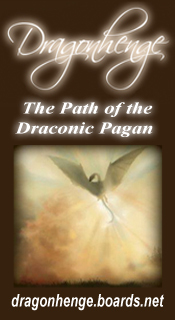 This New Moon was heralding a new beginning with an ending of old, comfortable ways and many changes ahead for the group as a whole, starting with our Dragon Program for 2019. I feel that the message from Jandalaya to have her chain removed is part of this early transformation away from the old energy to the new adventure that lies ahead. 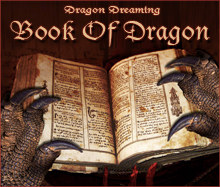 This entry was posted in Crystal Dragon Skulls, Dragon Attunements, Dragon Energy, My Personal Dragons and tagged Australian Draconic Circles, Australian Dragon Group, Dragon Program 2019. Thank you for your wisdom! 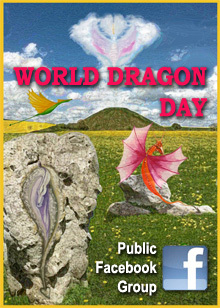 I am looking for Atlantisite dragon skulls, the wisdom school website has been down. Any assistance is appreciated! I found a wholesaler timmers jems that has many but does not want to deal with customs selling to Americans.